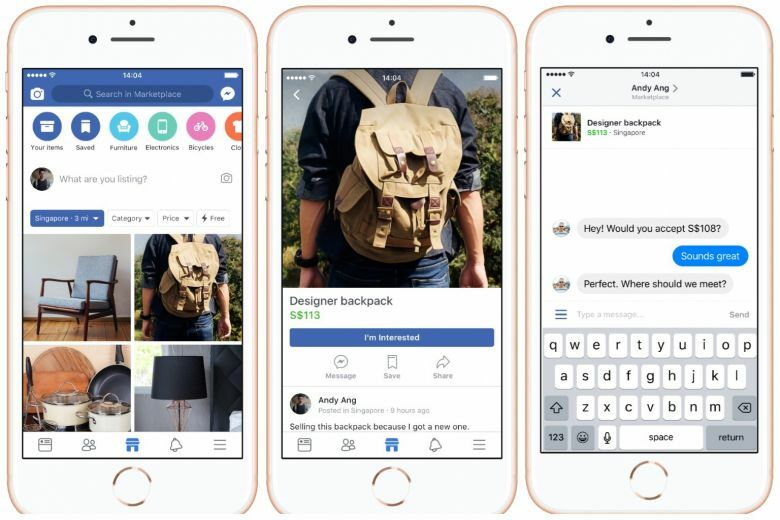 Facebook as it has the potential to get customers to your business or product. Facebook has around 1.9 billion monthly visitors as well as 700 million active users on Instagram. By interacting with such audience one can explore idea, unleash creativity, and can showcase range of products and sell through it. Social media is now going beyond the mode of Liking pictures and uploading relationships status. It is now fast growing market place for online shopping as well. In fact, one third of online shoppers now look to social media to help them find and buy items, giving head to head competition to business’s own website. One will be able to promote business on Facebook as well as Instagram platform to get quick outcomes and to have brand awareness about your business. Previous PostPrevious Which Google AdWords Attribution Model Must be Applied on Your PPC Campaigns? Next PostNext Facebook Ads Advertising on Facebook – How to Leverage Facebook Ads for Business?